Hundreds of thousands of workers have been displaced from employment by major disasters in recent years. Devastating hurricanes have hit Texas, Florida, Puerto Rico, the U.S. Virgin Islands, North Carolina and elsewhere. Massive wildfires have swept through many communities in northern and southern California. 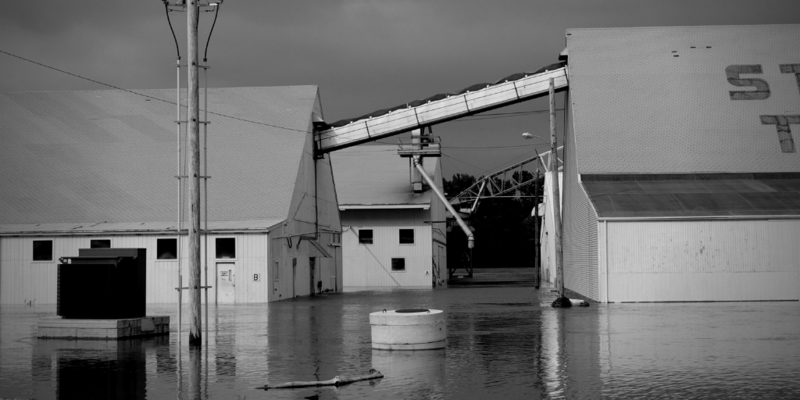 Historic floods are inundating farms, towns, and rural infrastructure in the Midwest. While the pace of climate change goes unchecked, these disasters have become more severe and more frequent. Recovery from such disasters requires the marshalling and coordination of substantial resources. For workers and self-employed individuals displaced from employment by these disasters, there is help. Disaster Unemployment Assistance (DUA) is a federally-funded program that provides temporary financial assistance to individuals unemployed as a direct result of a “major disaster” declared by the president. Extended weeks of Disaster Unemployment Assistance (DUA) are available on a temporary basis to qualified workers and self-employed individuals who became unemployed in Puerto Rico or the U.S. Virgin Islands as a result of Hurricane Maria or Hurricane Irma. As a result of a new law passed by the U.S. Congress in 2018, workers may be eligible for up to 52 weeks of federally-funded DUA — a historic extension of an extra 26 weeks of benefits. People on the islands as well as those who were unemployed and relocated to the mainland may be eligible. The deadline to apply for extended weeks of DUA is May 24, 2019, for both the Puerto Rico and U.S. Virgin Islands programs. Major disaster declarations for designated counties in Iowa and Nebraska have triggered the availability of DUA benefits for workers, farmers, and self-employed individuals who are unemployed as a result of the historic Midwest flooding. People eligible for DUA may also be eligible for food assistance from the USDA. Read more here. Thank you for your generous support to these communities that need your help now. Workers involved in the clean-up and rebuilding efforts will be exposed to many hazards that can cause serious injury or even death. It’s crucial that workers are adequately trained and protected. Here is information about the dangers and necessary protective equipment to keep workers safe.